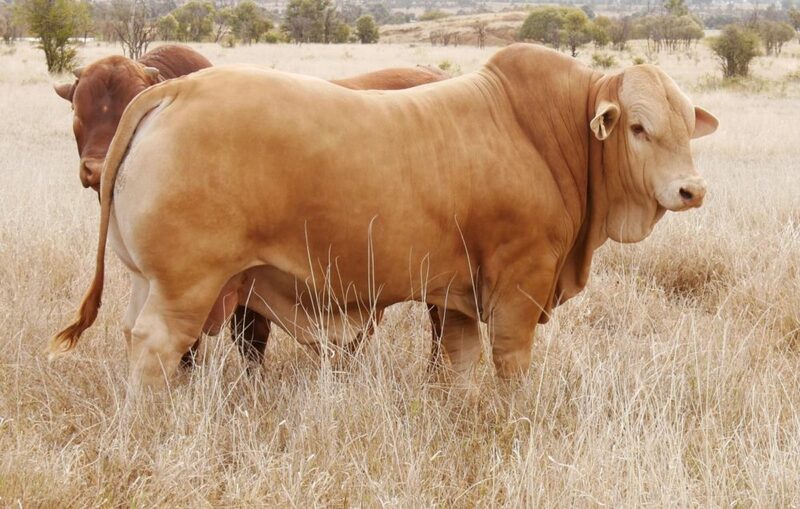 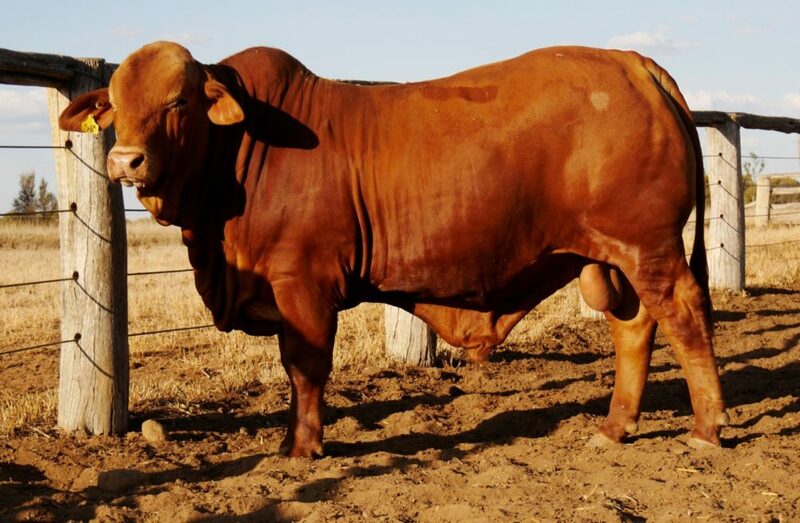 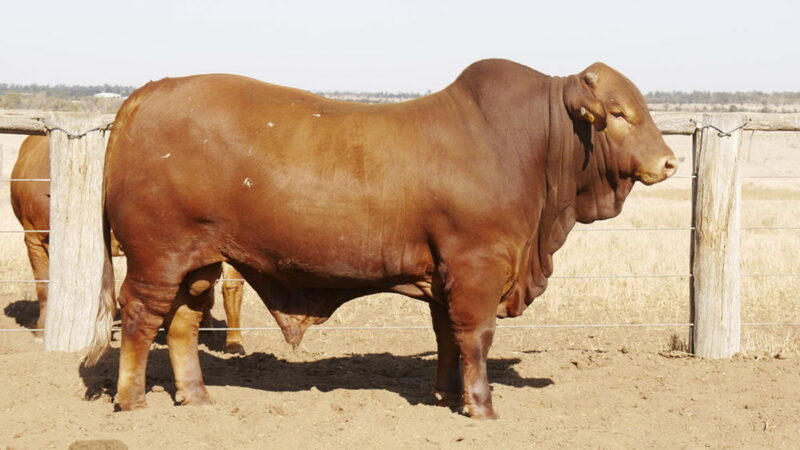 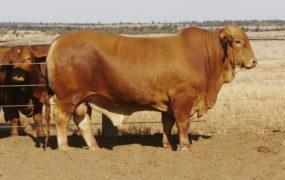 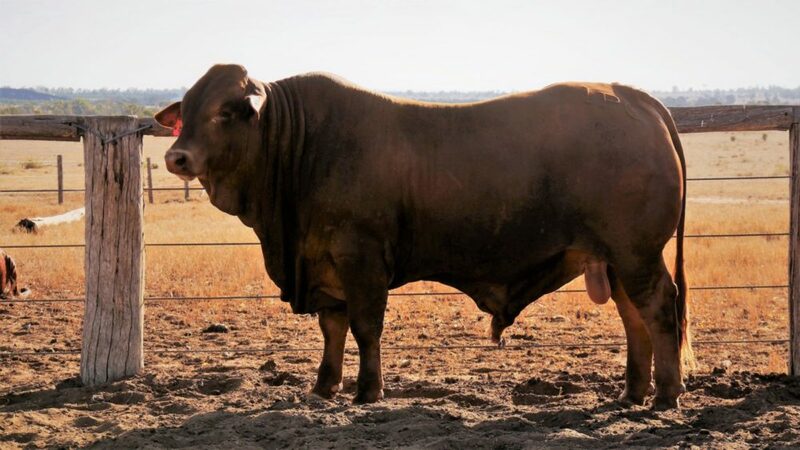 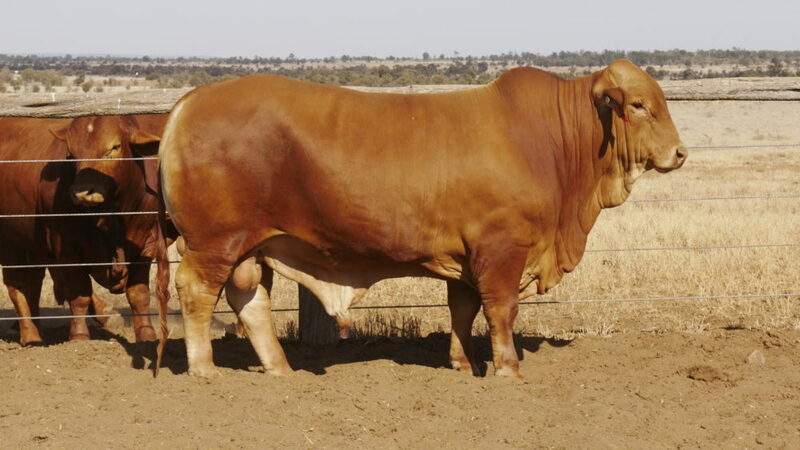 The Artesian Droughtmaster Sale was established in 2009 where we joined with Western Red, Fairhaven, Glenlands, Clonlara, Medway and Locarno to introduce a Droughtmaster bull sale into the Blackall and surrounding areas. At the 2017 Artesian Droughtmaster Sale, 20 Yaralla Droughtmaster bulls averaged $6175 with 100% clearance and a top price of $14,000. 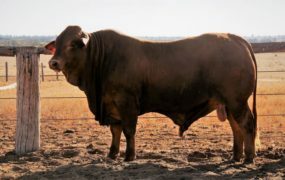 2018 Artesian Droughtmaster Sale – Monday, 8 October, Blackall Saleyards. 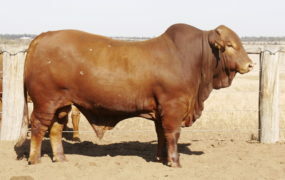 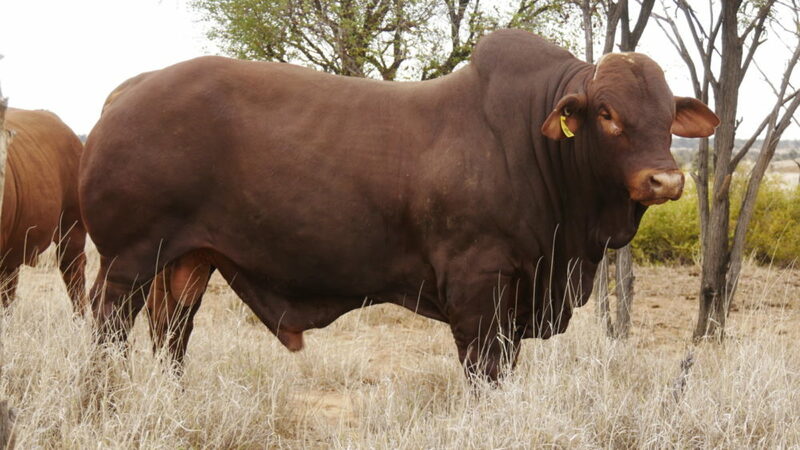 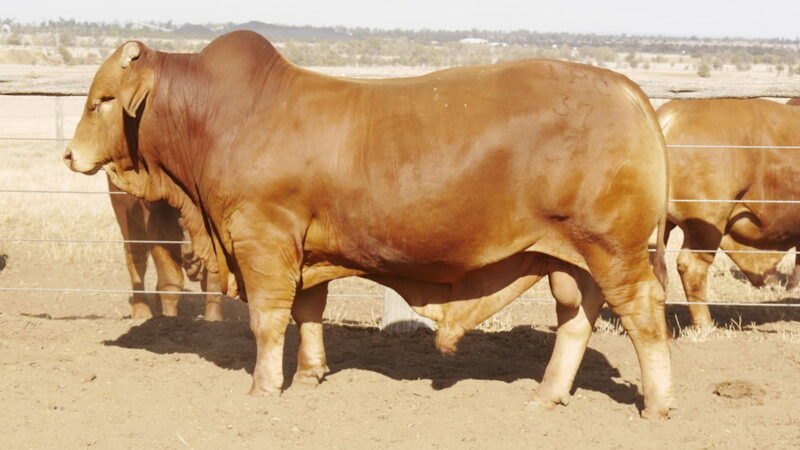 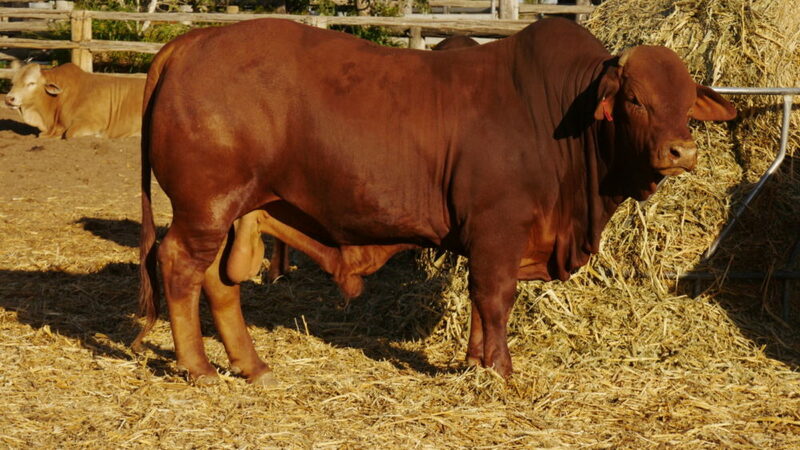 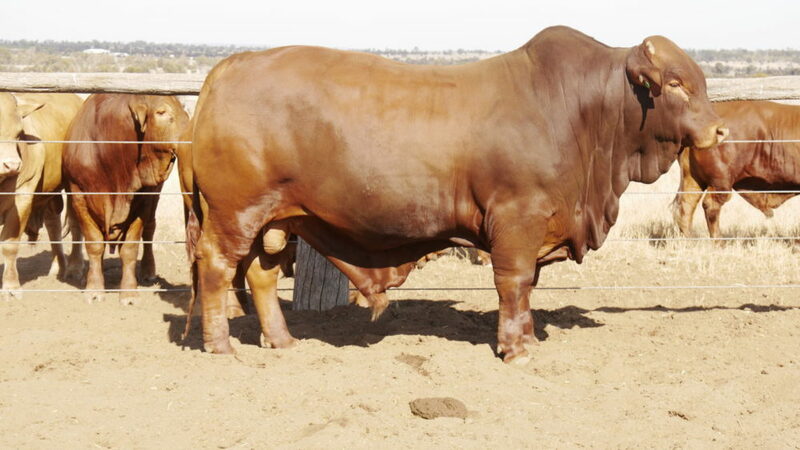 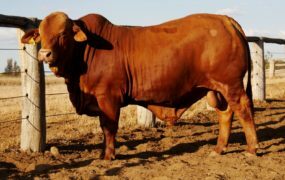 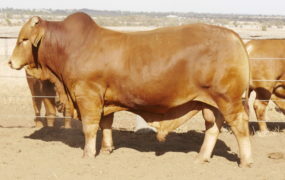 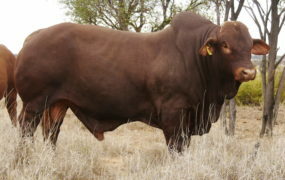 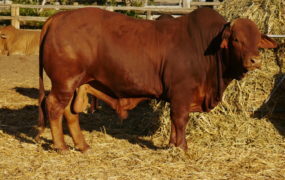 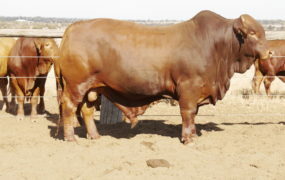 Selling 15 bulls lots 27-34 and 62-68.